Students continued boycott of classes and examinations in various departments of the Dhaka University yesterday ever since the varsity opens demanding safety of the students spearheading the quota movement and a halt to attack on students by ruling party activists and police arrest of their leaders. Torture on the students demanding reform in the quota system has already drew criticism from the international community for failure of the Dhaka University to give physical protection to the students as the protest of the concerned citizen went in vain to end the torture. Over the past few days, embassies of Germany, Switzerland, USA and Norway among some others in Dhaka expressed concern over the growing attack on the students in the campuses and asked the government to give security to the students. Many believe students of the Dhaka University have shown the courage to raise their voice against the systemic injustice proving that this is not a nation of cowards. They inherited the power and democratic tradition that toppled the military regime of Gen Ayub. 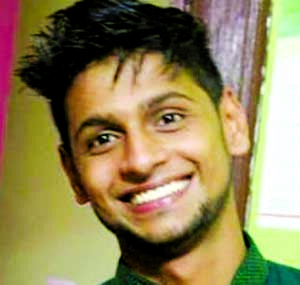 Meanwhile, plain-clothed police in a latest move picked up a quota reform leader - APM Suhel from the home of a fellow student from city's Shantinagar area at late night on Thursday. 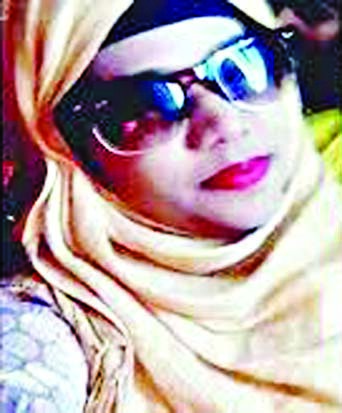 Lucky Akter, former president of Bangladesh Students' Union, made the claim in social media that Suhel was picked up from her home at 4.15 am. 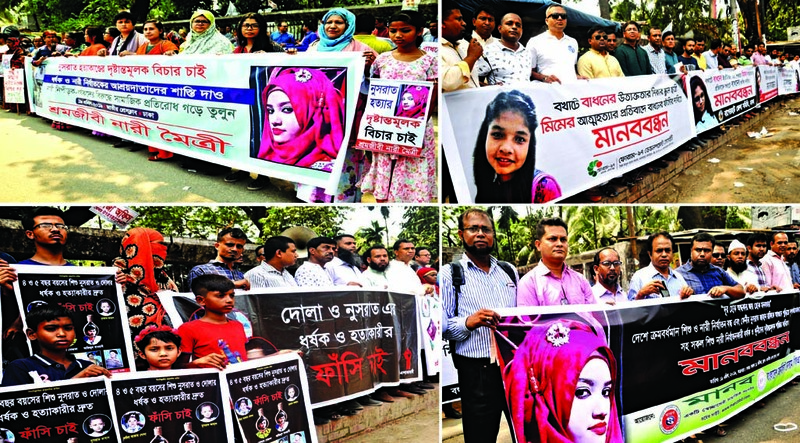 But Devdas Bhattacharya, Additional Commissioner of Dhaka Metropolitan Police (DMP), and Najmul Islam,Â Additional Deputy Commissioner of cyber security unit of DMP have denied the allegation raising question as to who had carried out the abduction. But Lucky claimed she had to open the door on threat and police -- claimed to be members of detective branch interrogated Suhel in a separate room and later handcuffed him in one and a half hour drive and left the house with him. They also seized his cell-phone. Earlier, Suhel -- a third-year student of the English Department at Jagannath University, was allegedly beaten up by Chhatra League men on May 23 over his involvement in the quota-reform movement. 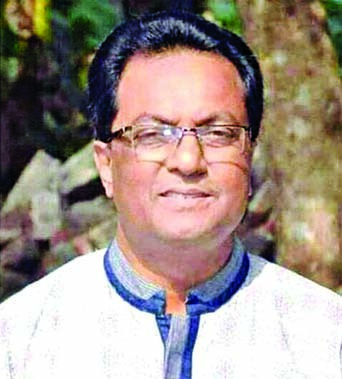 A Dhaka court on Tuesday put three quota leaders on two-day remand when police demanded seven day remand for each in cases relating to attack on the VC's residence. They are in fact treated like criminals while the perpetrators of the crime are well protected by the law enforcers.